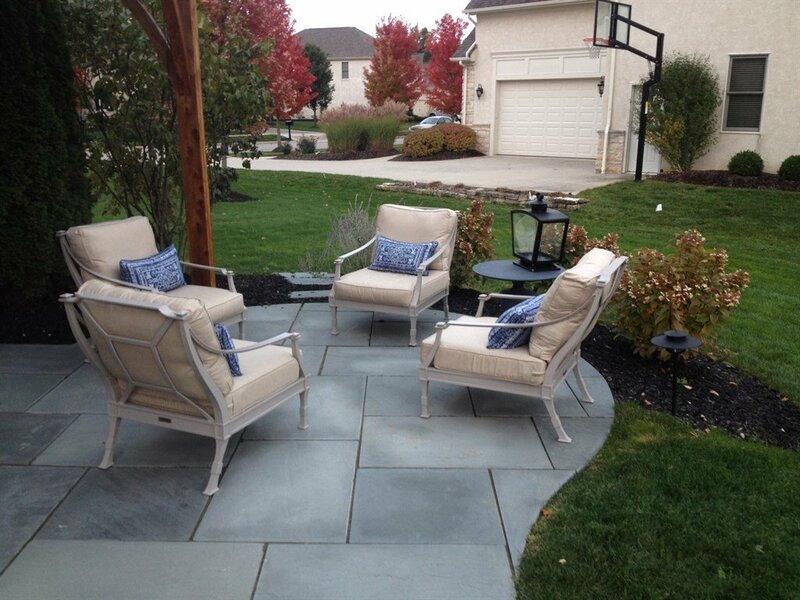 Friebel’s Quality Landscaping specializes in custom outdoor living spaces. View the following services we offer. Are you ready to get started today? Let’s start a quote and get to work. Do you just have questions that you want to get answered before you want to commit to a quote? Let’s talk about some options and see what you are looking for. View the rest of our service in action on the portfolio page. 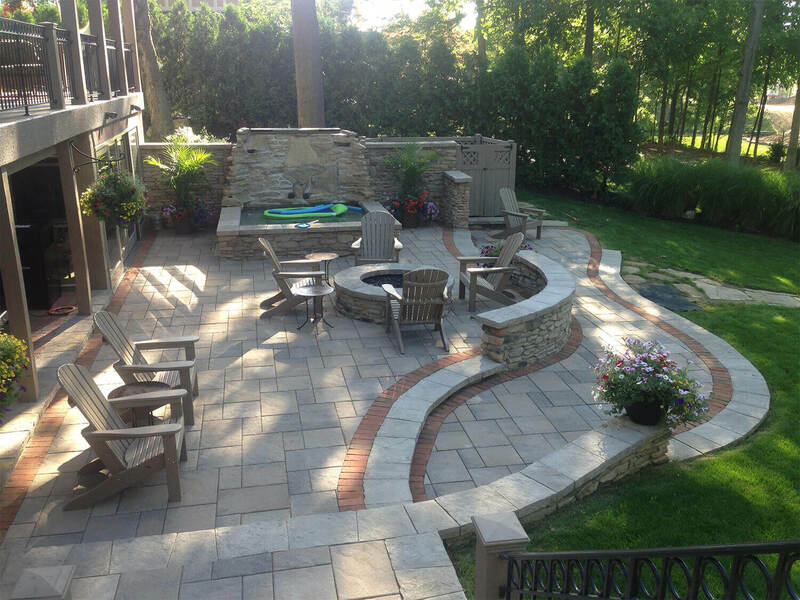 Each project will list specifics to its category, location, and excellence.